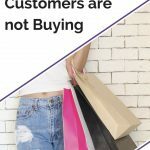 Is your business really ready for that wholesaler order, or would it break your Creative Business? You create your products to sell on a small scale but hope and pray for that special day. "Hello, we like your products and would like to consider placing them in our stores. Our maximum price per unit we can pay is £X. This would be for an initial order of 1000 units with a possible 3 week turn around time. Would you be interested, if so can you get back to us please?" Dances around the room, texting all the family of the wonderful news. Now its time to sit down with a glass of wine because after all, you have earned it. You start writing down figures, looking at calculations, materials costs, timescales and then your big cherisher cat smile starts to slowly disappear. Why, because the cost per unit they want to pay for the 1000 units doesn't work out as such a great deal as you first thought. Finding out the answers now could save you a whole lot of heartache when that email arrives. Question time, Ready, Get Set. Go! Looking at your business now for the answers will get you prepared for when those opportunities present themselves. Here are 10 questions you should think about when it comes to maybe accepting a wholesale order. 3 Do you know the cost of your labour? 4 Do you know your price for a large wholesale order, where your price could make or break the deal? 5 Could you physical fulfil a large wholesale order or 1000 units? 6 How long would it physically take you to produce 1000 products? Don't forget you need to look after kids, cook, eat and sleep. 7 How low are you prepared to go on unit price, to keep the order? 8 Are you prepared to go below breakeven to boost your business in the long term? 9 Would a large wholesale physically stop your business in its tracks? 11 If no then do you have suppliers ready and waiting who you can give you a better price? Being real about what you can and cannot do is important. You have to be honest with yourself for your business sake. When you are honest you can deal with any situation as it arises. By answering the questions above may show you a few weaknesses in your business and at the same time those important strengths. A bonus to having this information is helping you deal with obstacles you would otherwise have said: " I can't do it". 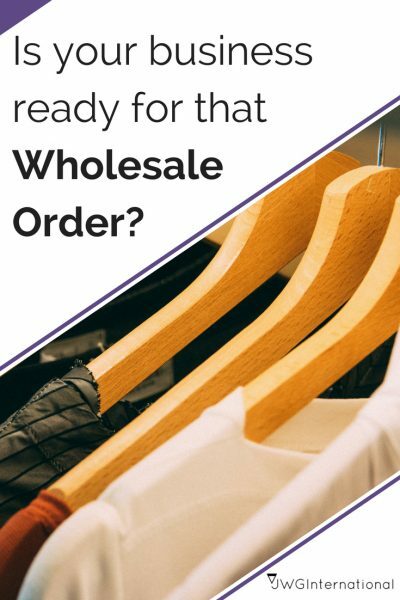 Over to you Creator, In the comments below, share whether wholesale is an area you want for your business? If you already work with wholesalers, do you have any more questions we should be asking? 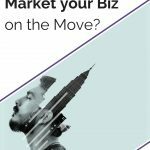 Are you Afraid to Market your Business on the Move?